Do the findings from educational science ever really improve the day-to-day practice of classroom teachers? 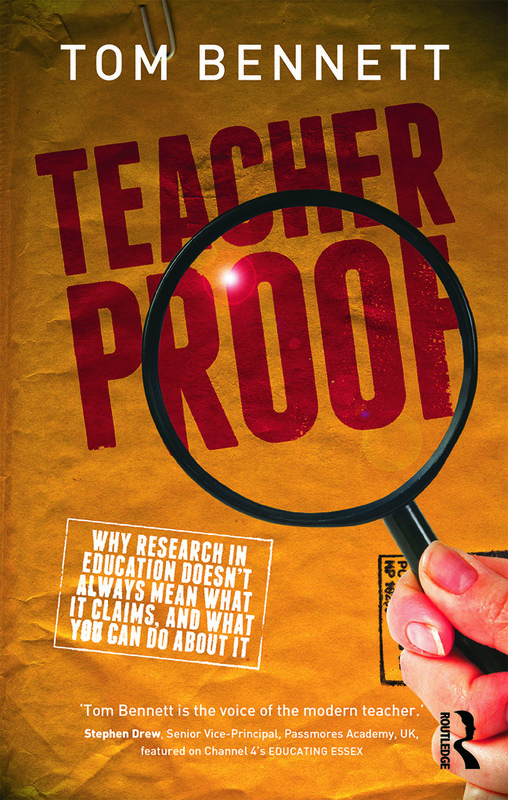 Education is awash with theories about how pupils best learn and teachers best teach, most often propped up with the inevitable research that ‘proves’ the case in point. But what can teachers do to find the proof within the pudding, and how can this actually help them on wet Wednesday afternoon?. what happens to the research conclusions once they escape the laboratory. PART I How do we know anything? Learning to learn to learn to learn . . .
PART III What do we do now?